With lots of snow and wind in the Himalaya during 2010, it was a tough year in the Himalaya and we are deeply saddened at the loss of some of our best friends. 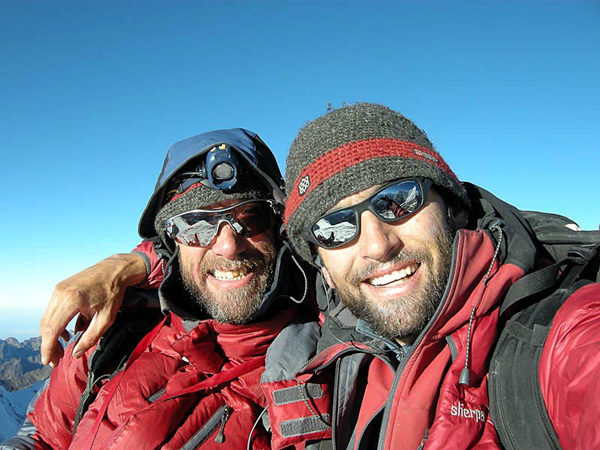 * Joe Puryear from Sherpa Adventure Gear was a great climber and a great man. He tragically fell to his death during October while climbing on a private expedition to Tibet's Labuche Kang together with Mount Rainier climbing ranger David Gottlieb. Joe and David were some of the most active exploratory Himalayan climbers, with a raft of first ascents and new routes to their credit. We send our deepest condolences to David, Joe's wife, family, colleagues and friends. Joe left a gentle and positive mark on everyone he touched and he will be deeply missed. File image of Joe Puryear (shooting) and David Gottlieb. * Pasang Sherpa was one of out best sherpas, and a long term and loyal employee. He led many of our members on Everest, Cho Oyu, Ama Dablam and many others. Pasang will be missed very much. He was tragically buried by an avalanche while climbing Dhaulagiri with a different company. We send our condolences to all of Pasang's family (he had 4 children, the oldest 10 years old). 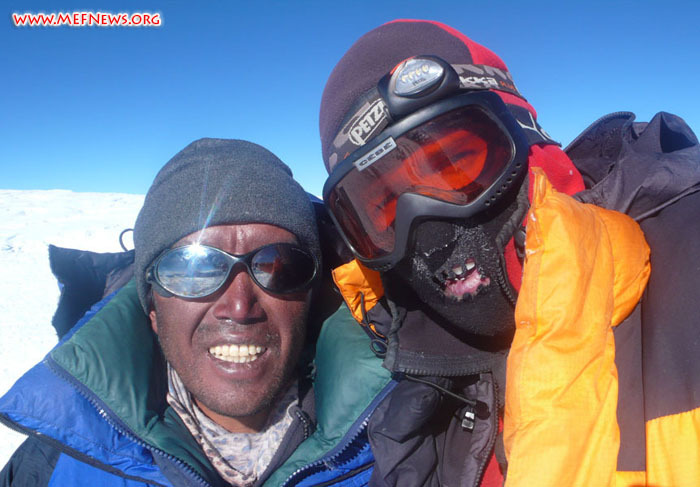 A photo of Pasang with SummitClimb leader Max on top of Cho Oyu is attached, and a photo of Pasang with his family. 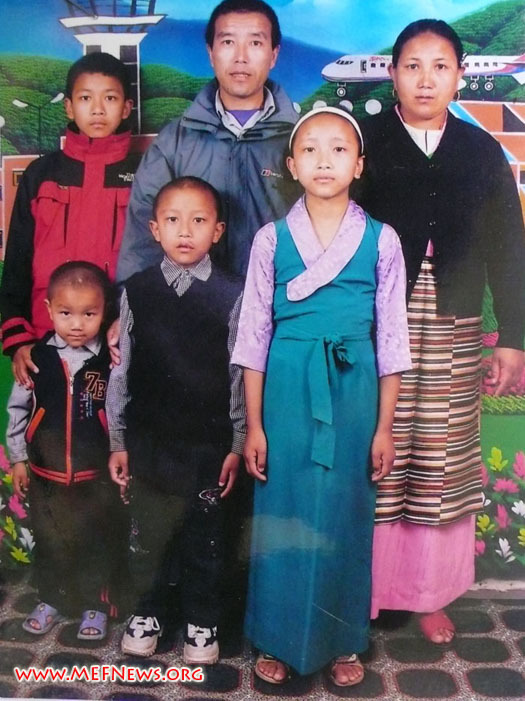 We would like to work together with the Mount Everest Foundation to start a scholarship fund for his family. Please log on to www.WaysYouCanHelp.org . * Chawang Nima Sherpa fell to his death while climbing Baruntse. He was working for a different company guiding his own client on the mountain and fixing rope when he fell through the cornice at around 6850 metres. We dedicate our 2010 Baruntse ascent in his memory. He climbed Everest 18-19 times and was an extremely respected Sherpa. Our deepest condolences to Chawang's family, colleagues and friends. * Zaharias Kiriakakis joined SummitClimb for AmaDablam, Cho Oyu, Lhotse, and Shishapangma. He sadly disappeared on Makalu while climbing with another company. We send our deepest condolences to his family, friends and colleagues. Lakpa Sherpa and Haris in Everest basecamp (Dan Mazur). Haris on the summit of Lhotse at 10:00 am on 19 May, 2008. He is sitting on a snow ledge. He is clipped to the rope because it was a fifty degree slope and the wind was buffeting him very strongly. The true summit is above his head about 1 metre, but it is a hollow snow cornice where it is not safe to stand. Haris is sitting on the highest safe point at the summit. Lakpa took the photo with Haris' camera. * Today I heard the horrible news about the tragic loss of Ani Nawang Pema Sherpa. She was the oldest nun at the Deboche Convent, Nepal's oldest nunnery, built in 1925. She had been in in meditation there for 50 years. We send our deepest condolences to her family, all of the nuns at Deboche and the entire Buddhist community in Nepal, and to all of the Sherpa people. Om Mani Padme Hom.